NovoGrid, a University College Dublin (UCD) engineering spin-out company, has been shortlisted for the Dublin regional final of the 2016 InterTradeIreland Seedcorn Investor Readiness Competition. The company has been shortlisted in the early-stage category alongside Aoife Gannon and Valitacell. The InterTradeIreland Seedcorn Investor Readiness Competition is the biggest business competition on the island of Ireland with a total cash prize fund of €280,000. 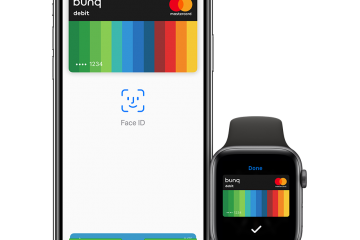 It is aimed at early and new start companies which are under five years old, with a new equity funding requirement of between €50,000 to €299,999 (new start) or in excess of €300,000 (early-stage). NovoGrid was established in 2014 by Dr Andrew Keane, Dr Peter Richardson and Paul Manning as a spin-out from research carried out over several years in the UCD School of Electrical and Electronic Engineering. NovoGrid’s control solution optimises the output of renewable generators, reducing losses and congestion on the grid. The company has developed a range of grid automation solutions targeted at maximising renewable generation output onto the grid. The company’s control platform dynamically modifies the generator’s electrical output in synergy with the grid variations. This enables the generator to export more electricity and increase annual revenue, while complying with all grid limits and constraints. 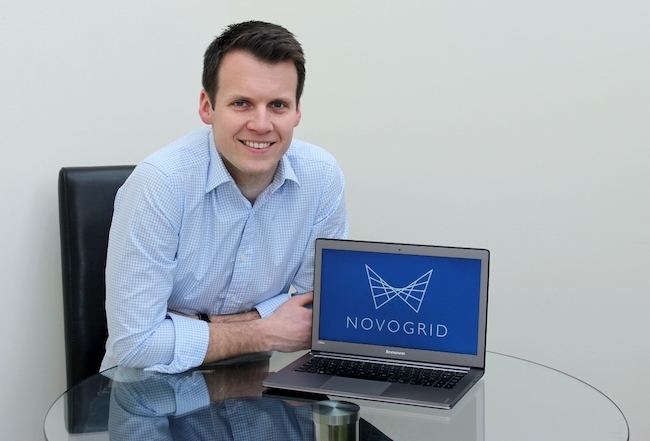 NovoGrid, which is headquartered at NovaUCD, the Centre for New Ventures and Entrepreneurs, was the overall winner of the 2014 UCD VentureLaunch Accelerator Award. The Dublin Regional finals of this year’s competition will take place on 8 November. The winners of the Dublin early-stage and new start categories will then go forward to compete against the winners of the Connacht and Leinster, Munster and Northern Ireland regional finals before overall winners in both categories are announced in Belfast on 23 November. SiriusXT, a spin-out from UCD’s School of Physics, was named Best Early Stage Company in Ireland, at the final of the 2015 InterTradeIreland All-Island Seedcorn Investor Readiness Competition. The complete list of 2016 Regional finalists is available via www.intertradeireland.com/seedcorn/Regional_Finals/.